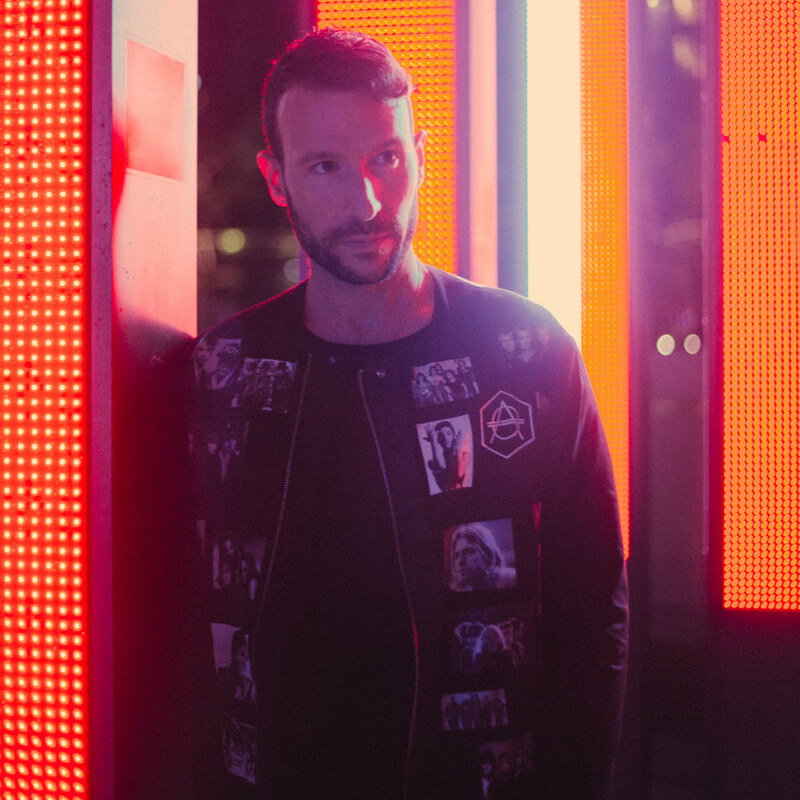 Dutch electronic artist Don Diablo (the stage moniker of Don Schipper) made forays into film with his most recent number, “Echoes,” the theme for an American-Dutch Sci-Fi flick, Kill Switch. Schipper’s soundscape eventually calms back down, folding back into a serene atmosphere and delivering more heavily affected lyrics. Where does Schipper’s SciFi land? “Echoes” leans pretty heavily into SciFi mystique, but the lyrics hint at a touch of love as well. Whether that’s platonic, romantic, or something else entirely is up to the film to explain. What we do experience, on listening to “Echoes” is a profound and deep sense of longing. That feeling persists throughout. Through the first section of the “Echoes,” Don Diablo articulates his longing through his smooth, vocaloid lyrics. During the transitional explosion, the listener feels some type of struggle – to me, akin to homesickness and desperation to escape an alien place. And that lands us…where? Again, it’s up to Kill Switch to fill in the blanks. What we can say for certain is that “Echoes” encapsulates the SciFi aesthetic well. While it differs significantly from Don Diablo’s typical oeuvre, “Echoes” is an interesting stylistic exploration for the artist. Check out “Echoes” for yourself below! Kill Switch has limited availability in the US, but if parallel worlds and dystopias are your jam, Kill Switch might be too. Previous ArticleHave You Hugged Your Bro Today?